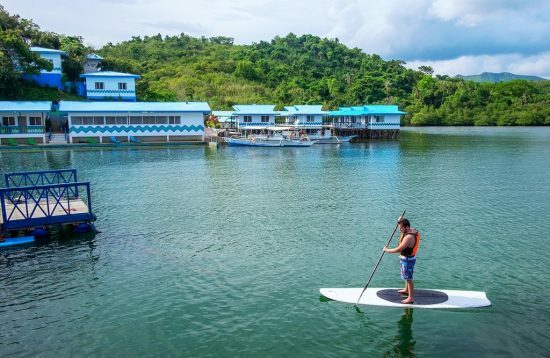 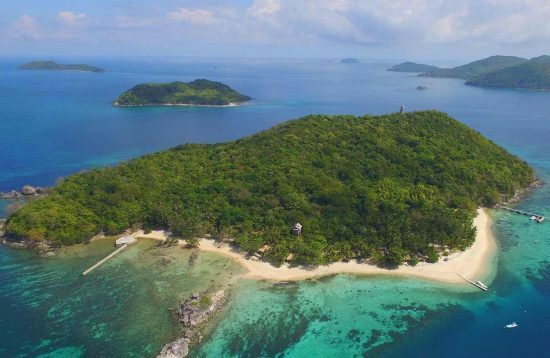 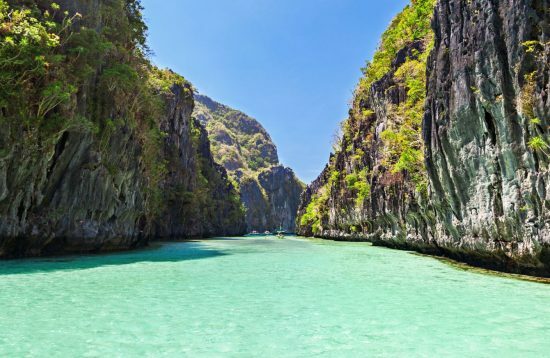 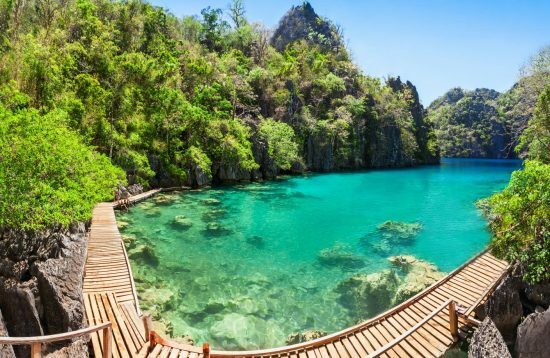 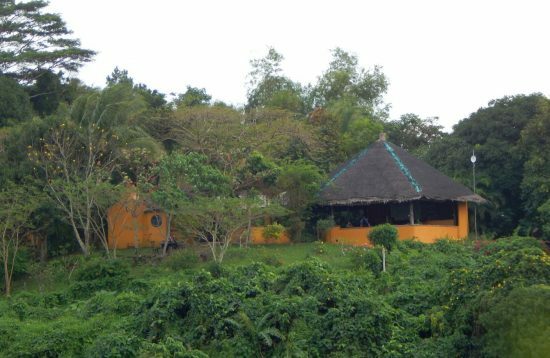 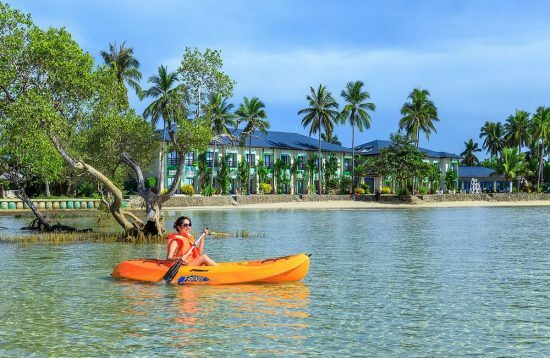 Escape the hustle and bustle of your everyday life, and just simply get away to relax and unwind in Palawan Island 3 Stars Hotels and Resorts Affordable Accommodation! 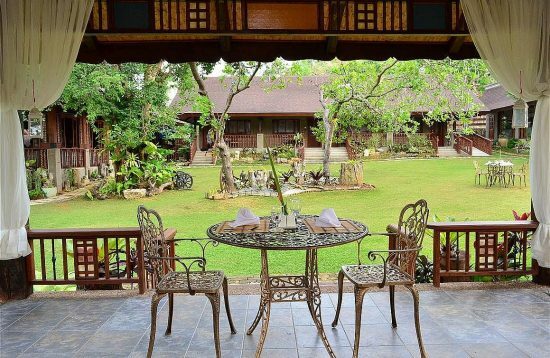 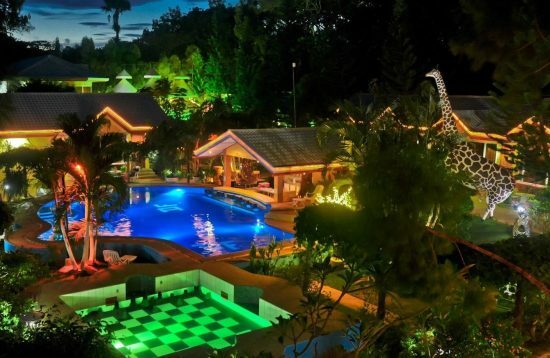 Sophia’s Garden Resort in Coron is the perfect place to unwind and disconnect from the hustle and bustle of the city living through this Spanish-themed garden resort. 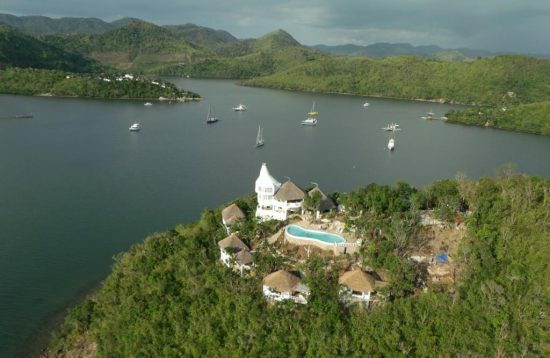 Al Faro Cosmio is a unique lighthouse resort on Busuanga Island, Palawan Philippines. 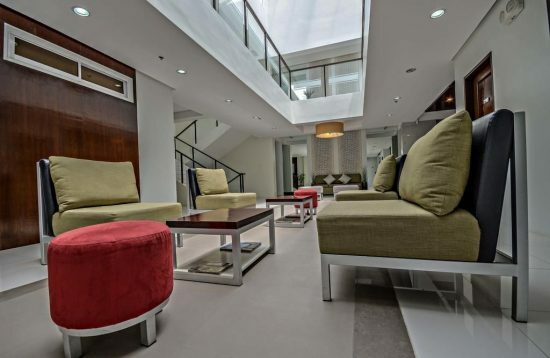 It combines the stunning nature with functional comfort and artistic design. 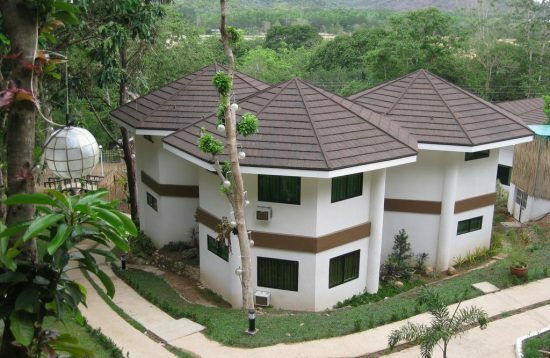 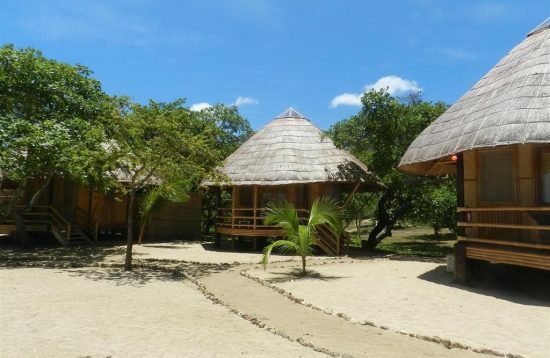 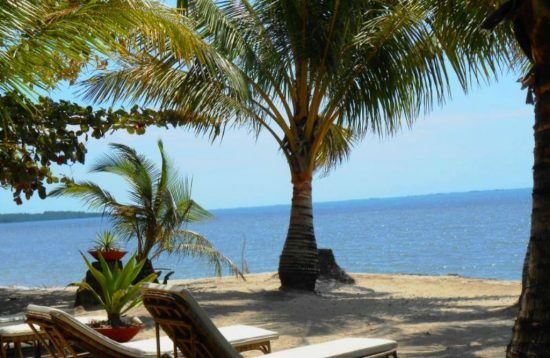 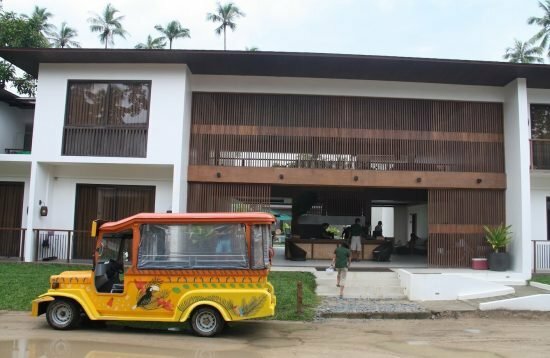 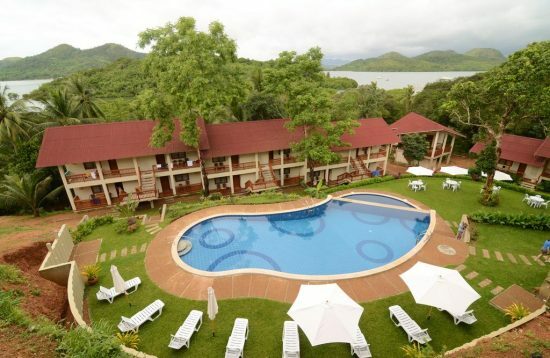 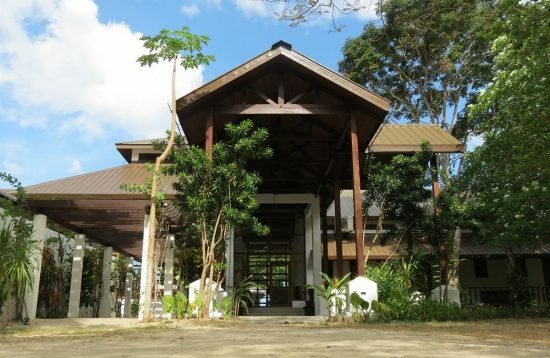 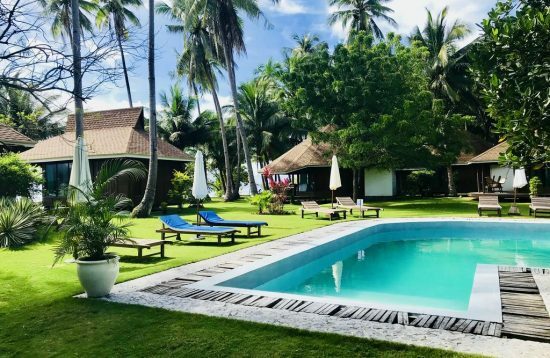 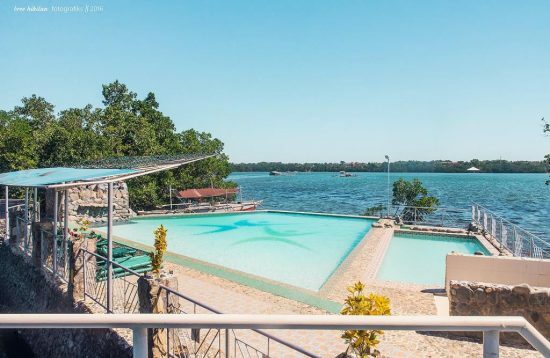 Located by Puerto Princesa’s Honda Bay, the beachfront Villa Leonora Beach Resort is a tranquil beach resort on the outskirts of Puerto Princesa, about 60km away from the international airport. 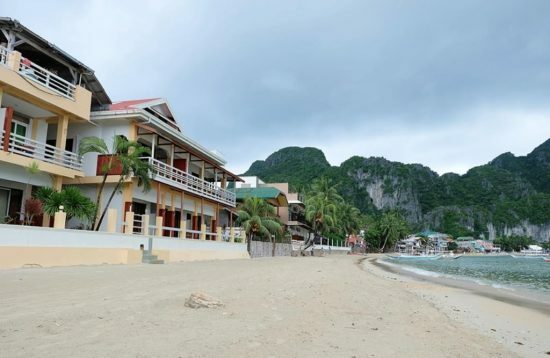 Cooper’s Beach Resort in Puerto Princesa’s Honda Bay is the perfect accommodation for scuba divers. 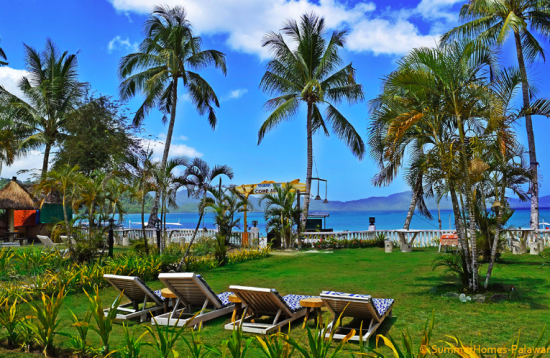 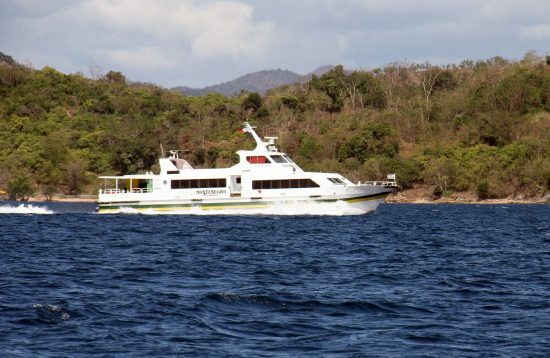 The resort provides high standard dive equipment and dive tours with professional dive masters. 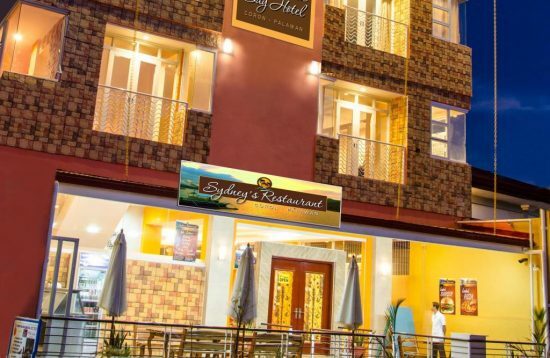 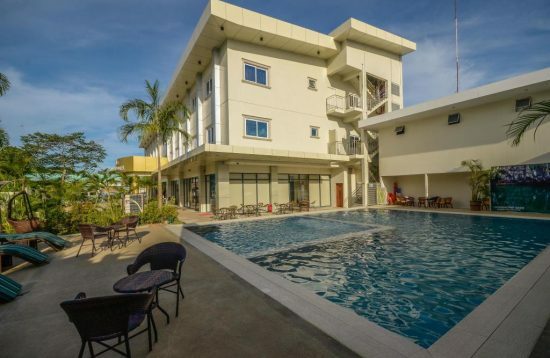 Located at the heart of Puerto Princesa City in Palawan, Empire Suites Hotel is a Filipino-owned property that offers world-class accommodation with attentive, competent, and personalized service. 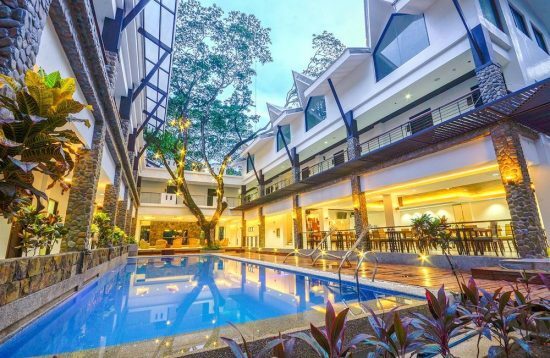 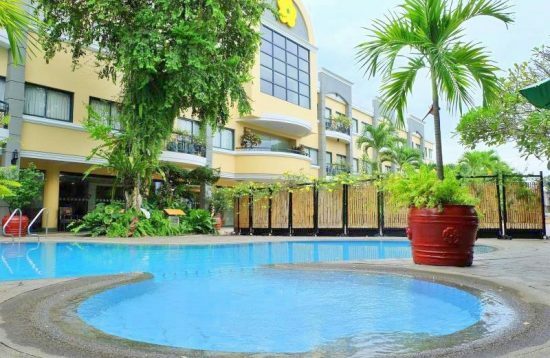 Ideal for fun and relaxation, Palawan Uno Hotel is a 3-star hotel in Puerto Princesa with a convenient location in the city centre and affordable rooms.